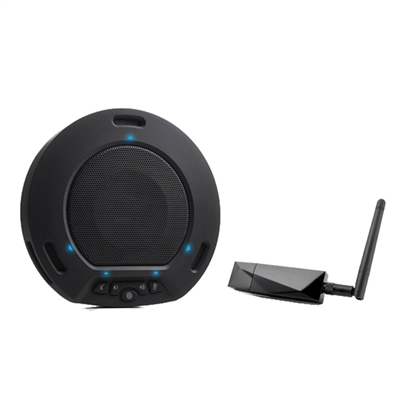 Affordable video conference solution designed for small conference rooms in need of a wide-angle camera. 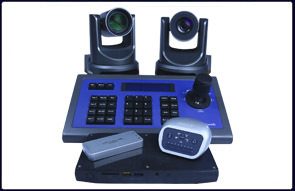 The Wide-Angle System is a custom-built solution specifically designed around rooms where a wide-angle field of view is a priority. The HuddleCamHD 3XW has a 90° FOV giving you the ability to capture wall to wall and everything in between in full HD uncompressed 1080p. 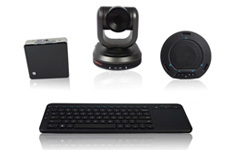 The equipment we've chosen are highly compatible with most if not all video conference software, so you can choose from your favorites such as GotoMeeting, Blue Jeans, Adobe Connect, and many more. This plug and play system makes installation a breeze. Simply connect the USB cables to the NUC and the drivers will install automatically. With plug and play technology, virtually anyone can install this system on their own without the need of an install crew. With the ability to mount your NUC behind a TV, you can tuck away the very few amount of cables behind your display keeping them out of sight. The beauty of plug and play USB equipment is, it just works. When using your preferred software, simply choose the video and audio source and you're set to start video conferencing. 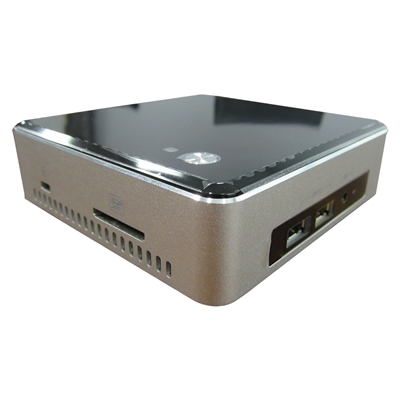 Our Intel i5 NUC is a custom-designed micro-PC that includes all of the components that you'll need for video conferencing. comes standard with Windows 10 Pro. 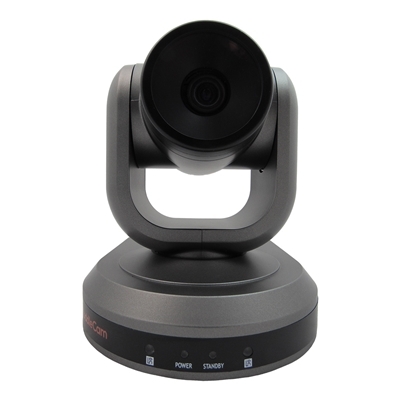 The HuddleCamHD 3X Wide is a HD 1080p conference camera with real certified SONY 3X optical zoom lens. It has a wide 90° field of view for capturing wide shots. The Small Wall Mount is a universal wall mount that fits most small based cameras. 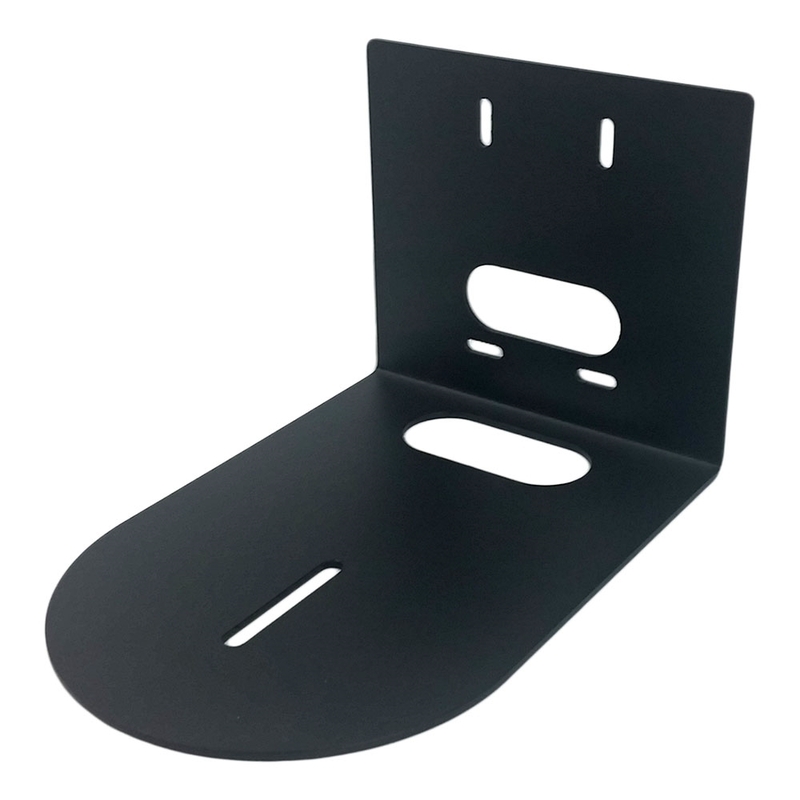 Mount directly to a wall or US double gang wall box. The Intel i5 NUC is a powerful, miniature PC designed to be mounted behind a display for a discreet and convenient dedicated PC. 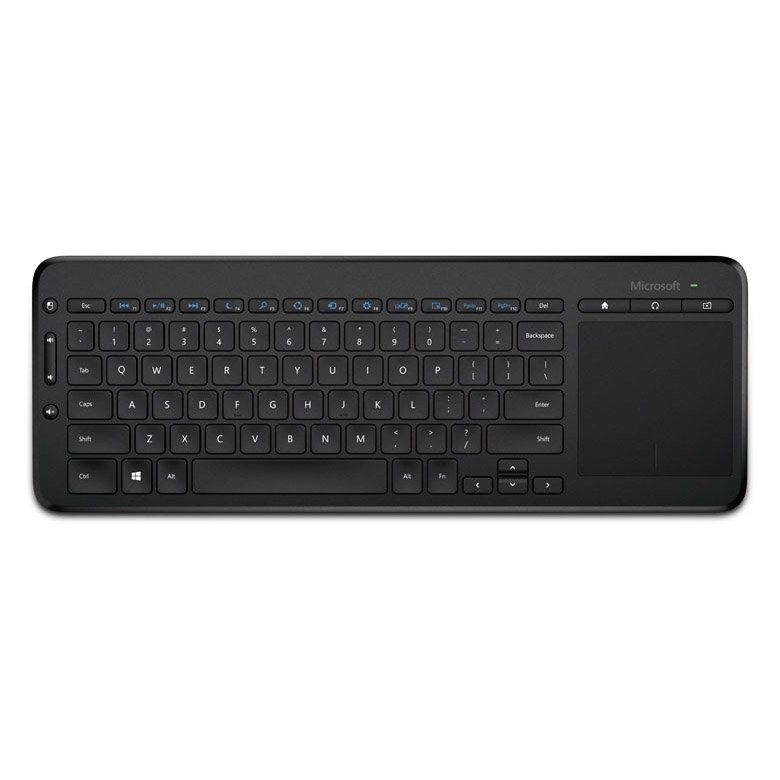 The All-in-One Keyboard is a reliable wireless keyboard/mouse combo with 30' range from the receiver.